MP Diane Abbott is campaigning to be the Labour Party candidate for the London mayoral election in 2016. The 61 year old representative for Hackney North and Stoke Newington, became the first black woman in the Houses of Parliament in 1987 and now has announced her attention to become the first black mayor of London when the incumbent mayor, Boris Johnson, will step aside to focus on representing his constituency of Uxbridge and South Ruislip next year. 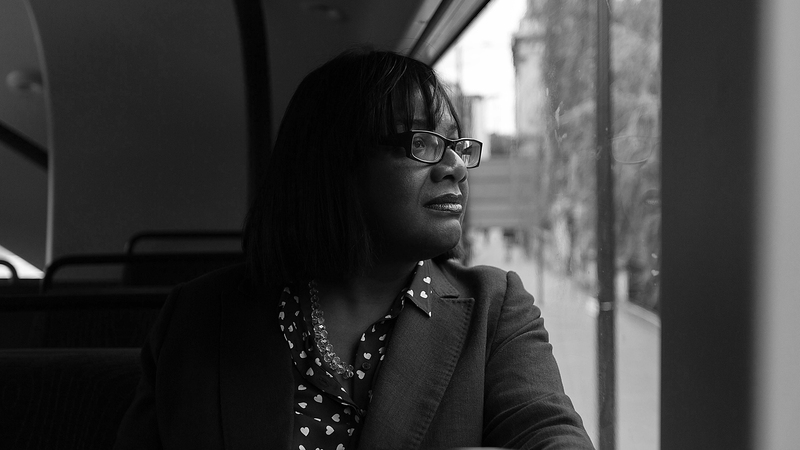 Ms Abbott’s campaign focus has been on the housing crisis to hit the capital and the lack of affordable homes for ‘ordinary Londoners’, an issue she has committed to address if elected Mayor of London. Lightgeist Media and Platform-7 collaborated to produce this film for the Diane For London press team.